It's fun finding new and creative ways to use the technology you to get the information you're looking for. Here is one of those paths. 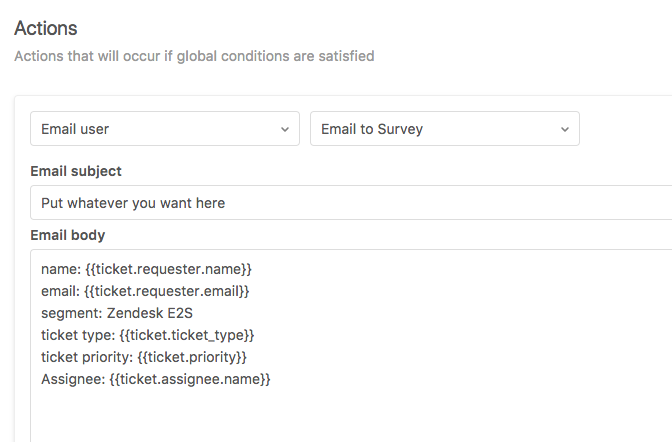 It uses your Email To Survey feature in AskNicely and ZenDesk workflows to add an individual into AskNicely without triggering an immediate survey. 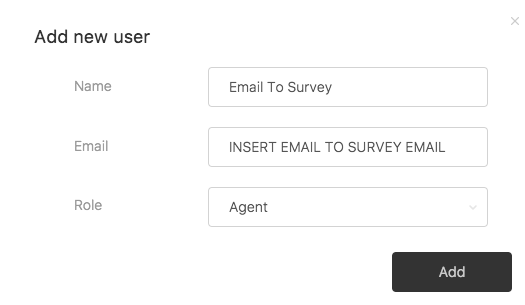 Step 1: Activate Email to Survey in your AskNicely account. Click on the Cog Wheel > Integrations > Email to Survey. Be sure to add the link/email to survey address you got from AskNicely into the Email section here. Similar to an survey trigger, we set the conditions to Status is Solved. Then include the ZenDesk Placeholder that you want to be correlated with the custom data point. There you have it! 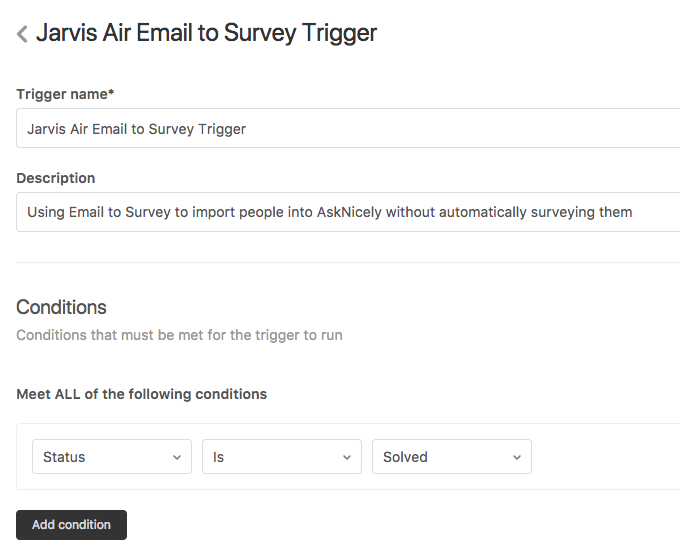 With this workflow you'll be able to import clients into AskNicely without automatically triggering a survey. Which can be helpful if you want all the emails to be sent in the Daily Scheduler, which you can customize to send when you're clients are most active.